Since Sam so helpfully compiled a list of the three best infographics for learning the basics of Google Adwords, I thought I’d put together my own trio of infographics to help those eager to try their hand at Email Marketing. So pay attention, your intensive short course starts here! One of the best parts of my job is getting to take a look at the inner workings of the Google search engine. For something that has become such a permanent fixture in our daily lives, it’s crazy how little most people understand about the actual search process. When it comes to Google Paid Ads (Adwords, don’t you know) the process is easier to understand. Put very simply, bids are placed on specific keywords and when these keywords are searched for on Google the corresponding relevant adverts will display. For example, if you ran a business that sold glow-in-the-dark gnomes you would want to bid on that product description as a keyword. Then, any time someone searched for “glow-in-the-dark gnomes” your ad should display. This is a very simplified description of the process, as the ad selection takes into account more than just the amount your willing to bid on any given keyword. What’s really interesting is that the keywords you choose to actively avoid can be even more important to your advertising success, than those you bid on. 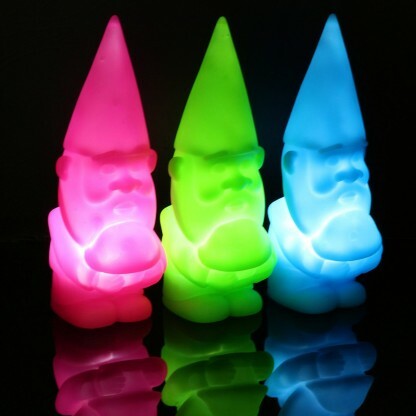 “Glow-in-the-dark gnomes” as a broad keyword would mean that anyone searching for “traditional garden gnomes”, “glow-in-the-dark stickers” or “hand-painted gnomes” could trigger your ad. By downloading a search term report in Adwords you can view what search queries have activated your ad, review their relevance and add any negative keywords necessary to block irrelevant searches. By adding the negative keywords “stickers”, “hand painted” and “traditional” you could ensure that anyone searching for these items would not be shown your ad. This may well will reduce the number of times your ad is shown overall, but it will mean that those who do see it are much more likely to click on your ad, as it’s relevant to what they are after. 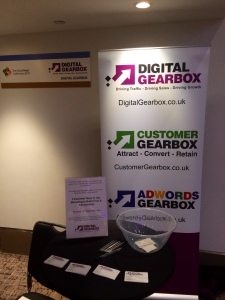 Negative keywords are an integral and criminally overlooked element of many Adwords accounts. Don’t just think about what people will search for, think about the irrelevant searches too and make sure you implement the correct negative keywords, with the right match types. It’s a sure fire way to gain more quality and cost-effective traffic.